From NorthJersey.com: The state has approved the sale of Meadowlands Hospital Medical Center, the Secaucus hospital where admissions have plummeted under private ownership, to a multimillionaire real-estate developer who owns a Bergen County surgical center. Despite concerns about the hospital’s operating losses, its small number of patients, the financial viability of the sale and criticism from the union representing hospital nurses, the acting state health commissioner said he was afraid that denying the sale could deprive residents of Secaucus and surrounding Hudson County of access to health care. 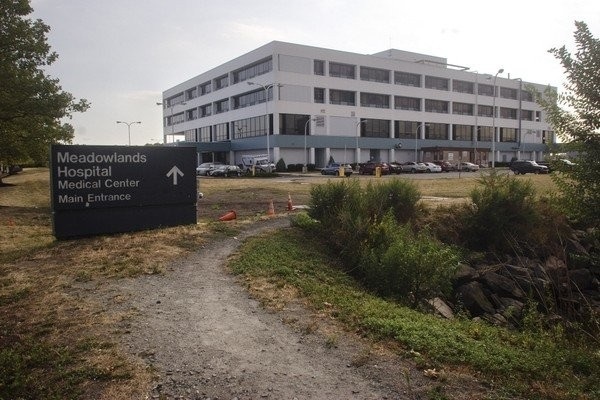 “Closure of [Meadowlands Hospital] would disrupt and decrease access to hospital services for the Secaucus community,” wrote Christopher R. Rinn, the acting commissioner. The new owner must continue to operate it as a general hospital. Local officials had urged the state to approve the sale. Secaucus is crossed by the New Jersey Turnpike and several major highways and rail lines and is home to warehouses, distribution centers and industries. The hospital has provided the town with free ambulance service, amounting to 5,000 to 6,000 trips a year. A spokeswoman for Health Professional and Allied Employees, the hospital union, said, “We are hopeful that this is a new day and that we will be able to have a working relationship with the new owner.” Members are excited, said Bridget Devane, the spokeswoman.